Just added this listing: Great space with finished showroom area, 2 bathrooms, several small office/work rooms along with 1 drive-in & 1 dock warehouse. The complex is next to new and has a great location directly across from Mcknight with quick access to Deerfoot. 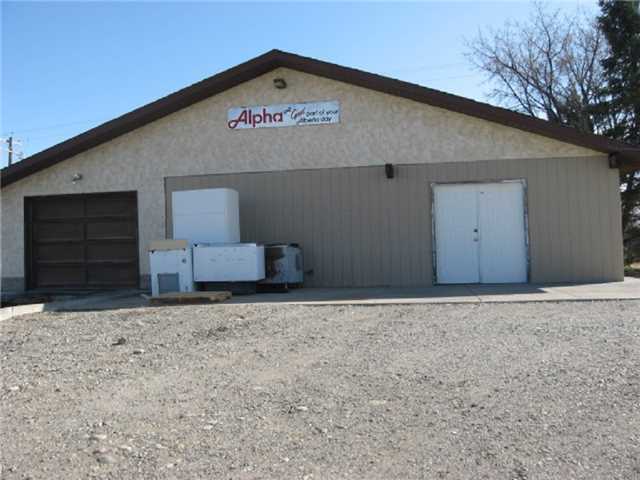 Approximately 7800 sq/ft warehouse or additional office space. 220 Volt/200 Amp power supply. 18 foot ceiling height in warehouse. Tours by appointment only. Thank you.